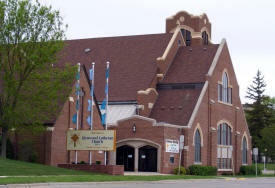 Do you have photos, historical accounts or other items pertaining to the Glenwood area? Would you like to share this historical information with the world? 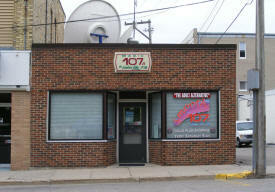 LakesnWoods.com would like to publish your Glenwood photos (current or historical) or historical accounts on this website. Original materials can be returned and your privacy will be respected. 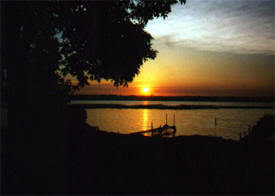 Glenwood lies on the east edge of Lake Minnewaska, the 13th largest lake in MN. 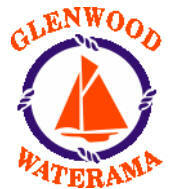 Glenwood was featured on A Prairie Home Companion, & offers: Year round recreational activities, including biking, camping, hunting, fishing, XC skiing & ice fishing; 9 resorts, campgrounds, & a motel; two challenging 18 hole golf courses; Waterama, held the last full weekend in July; a good, safe place to raise a family with quality schools. 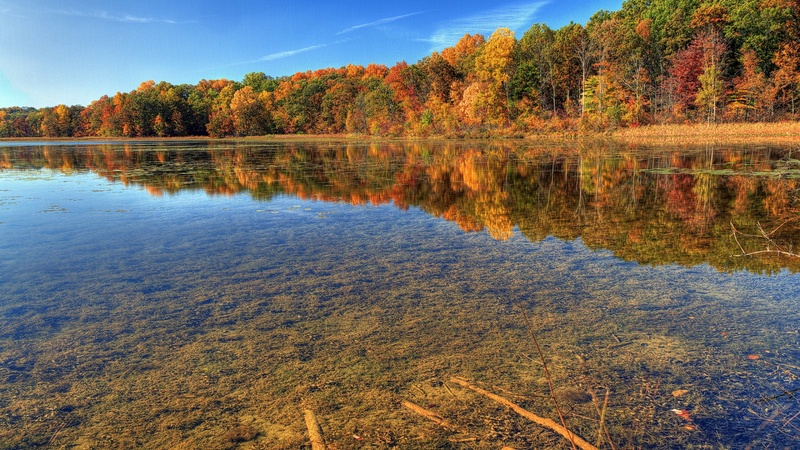 Nestled on the shores of beautiful Lake Minnewaska, Glenwood Minnesota is a town for every season. 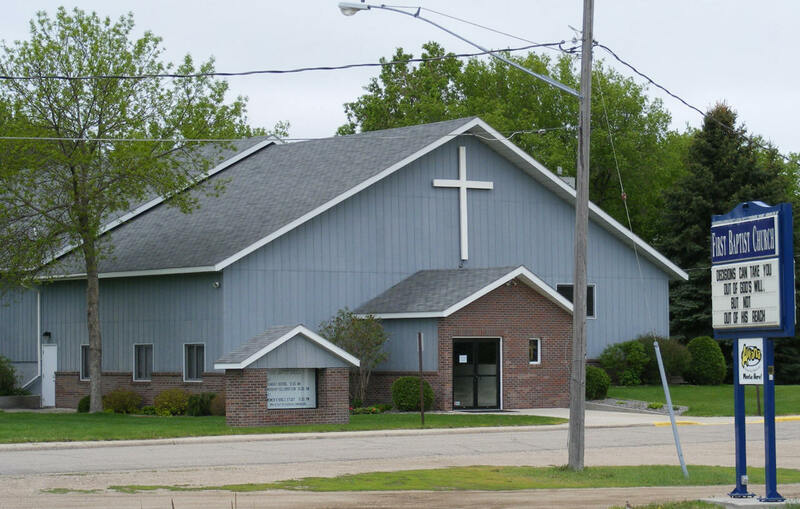 The area is filled with many attractions such as biking, hiking, & snowmobile trails, lakes, parks, resorts & campgrounds, lodging, three challenging golf courses, dining & dancing, and a community that is a great place to vacation, work, shop, live, and play! Glenwood is located approximately 2 hours west of the Twin Cities; 2 hours southeast of Fargo, North Dakota; 4 hours northeast of Sioux Falls, South Dakota; and minutes from I-94. 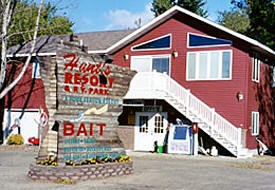 Offering year-round fun for all ages, plan to relax and unwind while enjoying the many activities to partake in. 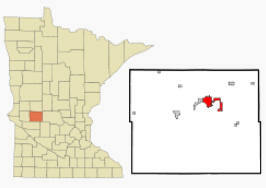 Glenwood is a city in and the county seat of Pope County, Minnesota. 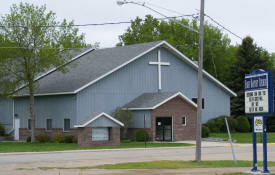 Glenwood is located at the north end of Lake Minnewaska at the junction of State Highways 28, 29, 55, and 104. 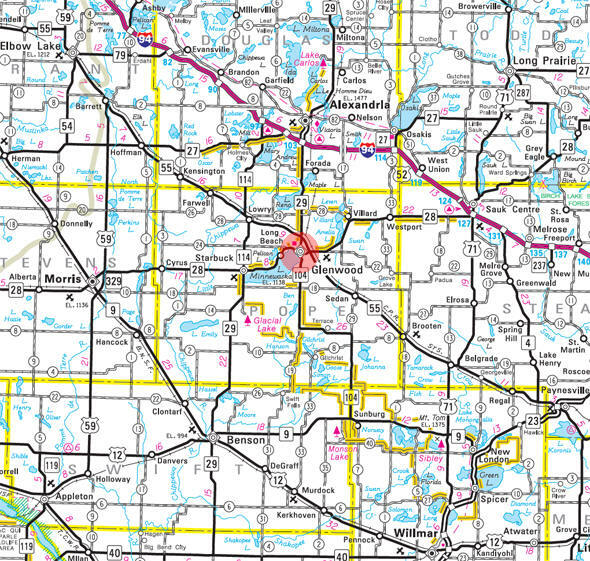 According to the United States Census Bureau, the city has a total area of 5.86 square miles (15.18 km2), all of it land. The elevation is 1,161 ft (354 m) above sea level. As of the census of 2010, there were 2,564 people, 1,185 households, and 656 families residing in the city. The population density was 437.5 inhabitants per square mile (168.9/km2). There were 1,339 housing units at an average density of 228.5 per square mile (88.2/km2). The racial makeup of the city was 97.2% White, 0.8% African American, 0.3% Native American, 0.4% Asian, 0.1% from other races, and 1.3% from two or more races. Hispanic or Latino of any race were 1.3% of the population. There were 1,185 households of which 24.6% had children under the age of 18 living with them, 42.2% were married couples living together, 10.4% had a female householder with no husband present, 2.8% had a male householder with no wife present, and 44.6% were non-families. 40.4% of all households were made up of individuals and 21.7% had someone living alone who was 65 years of age or older. The average household size was 2.08 and the average family size was 2.79. The median age in the city was 44.1 years. 21.3% of residents were under the age of 18; 7.2% were between the ages of 18 and 24; 22.5% were from 25 to 44; 23.9% were from 45 to 64; and 25.2% were 65 years of age or older. The gender makeup of the city was 45.7% male and 54.3% female. 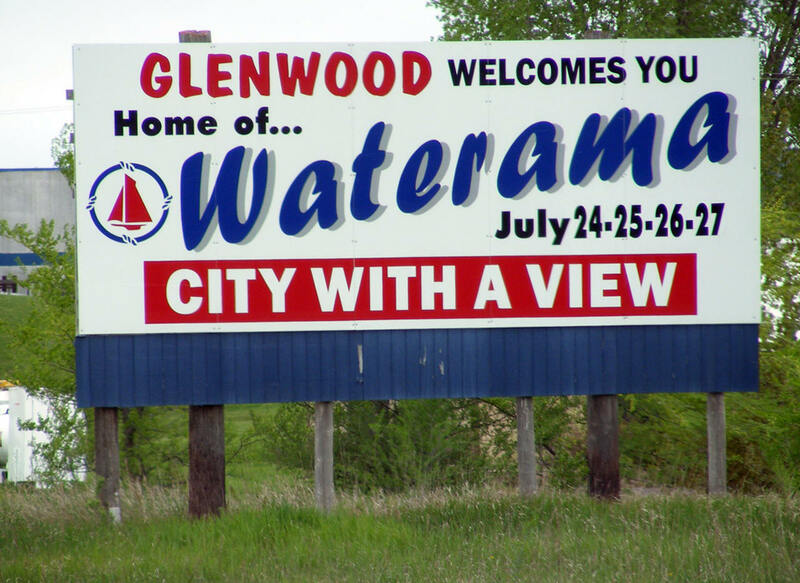 GLENWOOD Township, on the southeast side of Lake Minnewaska, was named for the great glen or valley occupied by this lake and for the woods around its shores, contrasted with the prairies that form the far greater part of this county. 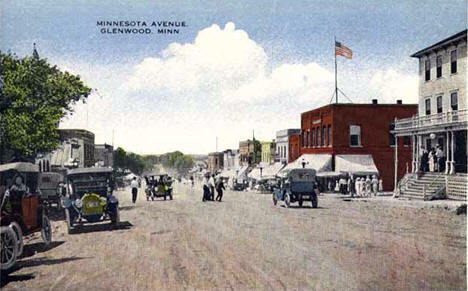 The city of Glenwood, the county seat at the northeast end of the lake, in Glenwood and Minnewaska Townships, was first settled in 1856 and was first platted in part on September 26, 1866, by Kirk J. Kinney and Alfred W. Lathrop on land owned by Kinney, who named it for his home in New York; it was incorporated as a village on February 23, 1881, and as a city in 1912. 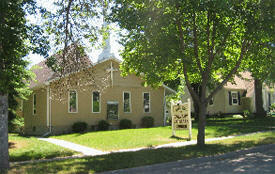 The first building was the Kinney and Lathrop store, where Lathrop served as first postmaster when the post office was established in 1867; the Little Falls branch of the Northern Pacific Railroad came in 1882 and the Soo Line in 1886. 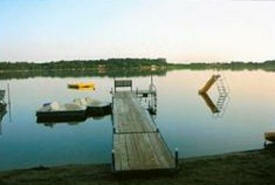 The multiple day festival is located on the beautiful shores of Lake Minnewaska. The weekend has a lot of excitement with 100-unit parade, kiddie parade, lighted pontoon parade, water shows, pageants, dances, sporting events, and running races. When you need a break from the activities, there is plenty of food to take care of your appetite. 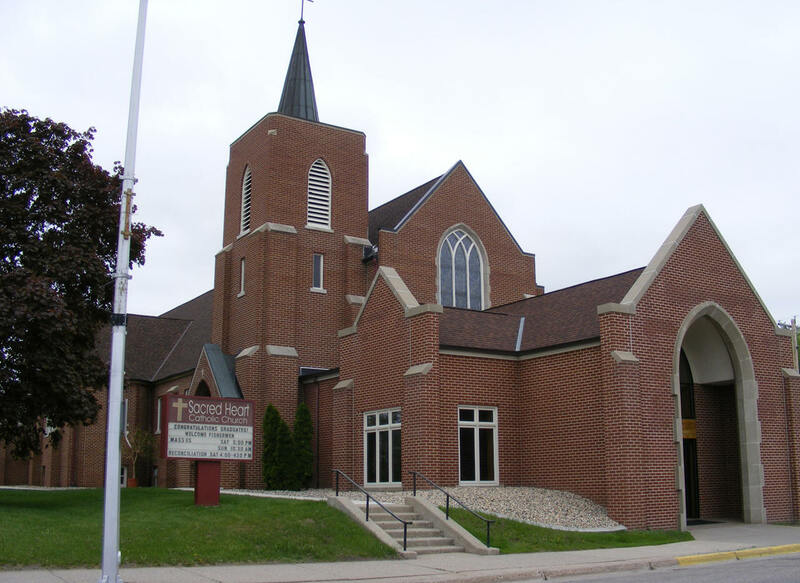 Other activities include Crazy Day sales, Art and Craft Show, Car Show, state of the art fireworks, and a community worship service. 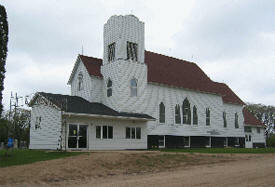 You will see why this is the largest community celebration of its kind in West Central Minnesota. 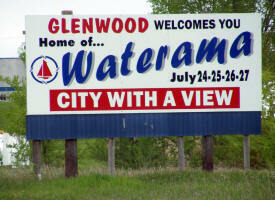 Plan now to come to Glenwood and enjoy Waterama the last full weekend in July. Open Tuesday through Saturday, 10 a.m. to 5 p.m. Visit our campus of six historical buildings tracing Pope County History. We have on-going displays, pioneer history, Indian arts and crafts, Trapper`s Cabin & Hunting Trophies and children`s displays. 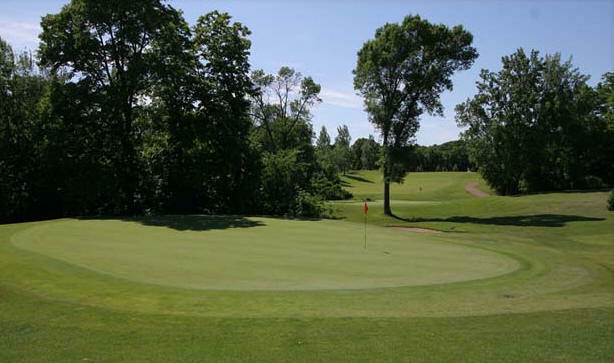 Pezhekee National Golf Course is one of the best resort golf courses in Minnesota and is open to resort guests and to the public. Pezhekee features fairways through maple, basswood and oak woods, suspension bridges, deck bridges, wildflower areas, prairie ponds, varied natural terrain, and views of Lake Minnewaska. The 9-hole "Rodina" course at the Rodina Golf Course facility in Alexandria, Minnesota features 3,299 yards of golf from the longest tees for a par of 36. 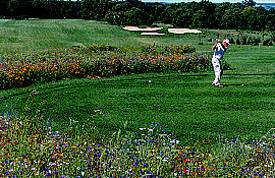 Designed by Bryan Holtberg, the Rodina golf course opened in 1998. Toni Tvrdik manages the course as the Co-Owner. 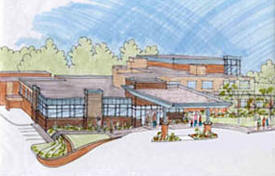 Glacial Ridge Hospital is a not-for-profit, 501(c)(3), 19-bed Critical Access hospital located in the city of Glenwood, Minnesota within Pope County. [meets at Central Square in Glenwood (105 2nd Ave. NE). 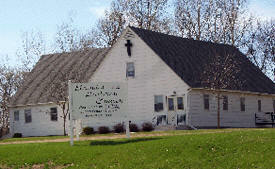 Pastor: Father Peter K. Kirchner, Jr. The area's 'Smooth Jazz' alternative. 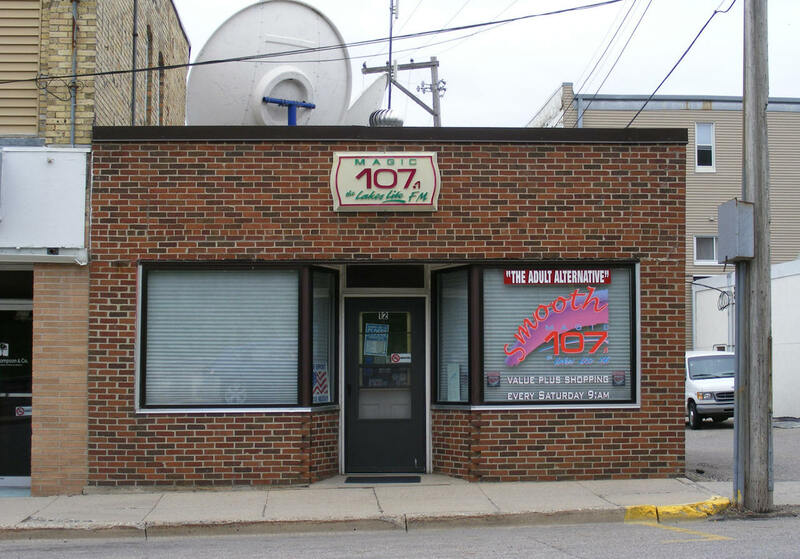 Minnesota Twins Baseball can be heard all season at 107.1 FM, KMGK! Weekly newspaper published on Mondays with a circulation of 3800. 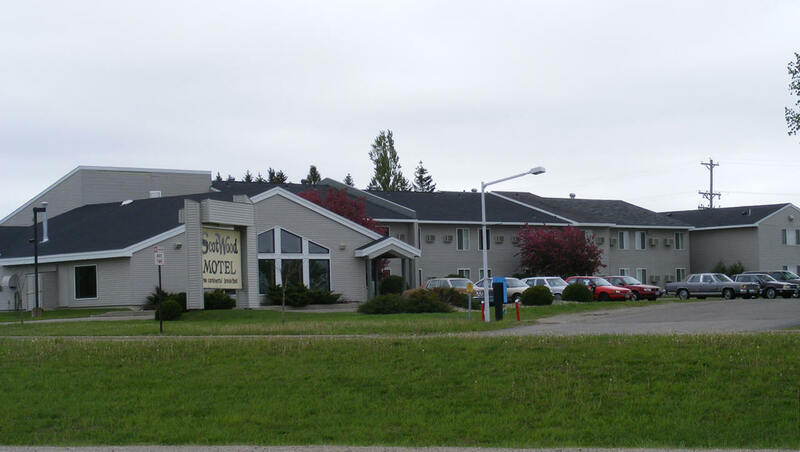 57 room motel at the junction of Highway 55 and Highway 28 featuring Swimming Pool, Hot Tub, Continental Breakfast, Whirlpool Suite, Free Local Calls, and Free High Speed Internet Access, Free HBO. Two restaurants within walking distance. Newly remodeled. 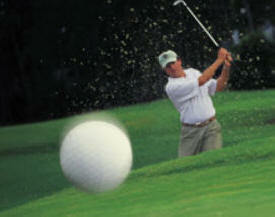 LAKE RENO RESORT is the place for you to be when you need to break away from the demands of every day life. 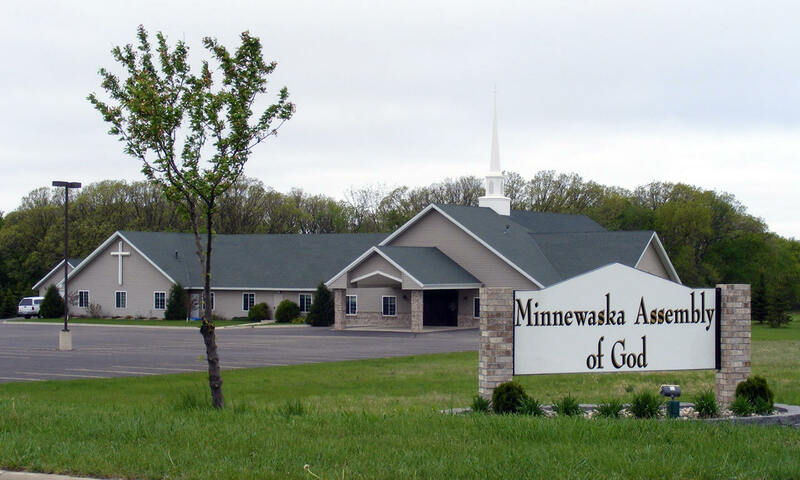 We are located on the eastern shore of Lake Reno, midway between Alexandria and Glenwood in Central Minnesota. 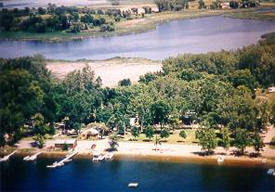 We are a small resort with only 7 cabins and 4 seasonal campsites. Because we are small, we are able to offer you and your family a quiet surrounding that is open to friendship and well-being. The decks on the cabins, which are equipped with picnic tables and gas grills, enable you to view the lake or visit with your family our your neighbors. Lake level face and sand beach, clear water. 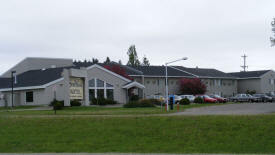 Fully equipped, including electric coffee pot, toaster, clock-radio, TV, microwave, electric fans. Each cabin has picnic table and lawn chairs. 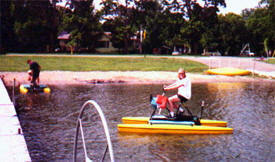 Cabin rate includes one aluminum boat. At Peters Sunset Beach on beautiful Lake Minnewaska, fine accommodations are all just a few steps away from the first tee of our challenging and beautiful 18 hole golf course. Only 30 large sites on 3 levels on more than 50 acres of land. 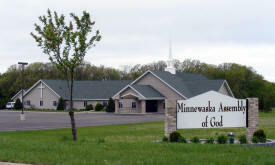 You will have a larger lot suitable for any size RV, more privacy and EVERY site has a view of beautiful Lake Minnewaska, the 13th largest lake in Minnesota. 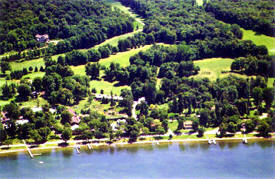 Walk or ride a golf cart down a trail to over 400' of private lake access with sandy beach and boat slips available! 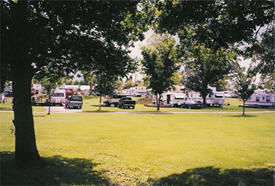 Our campground features 30 spacious campsites in a cozy, wooded area. 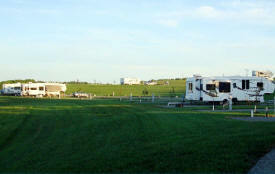 Each site is furnished with a picnic table and fire ring. Cold drinking water, electric hookups, shower building with flush toilets, mirrors, plug ins and sanitary dump are available for the campers convenience. 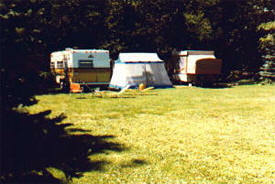 The primitive camping area is perfect for tenters wanting privacy and nature at it's best.